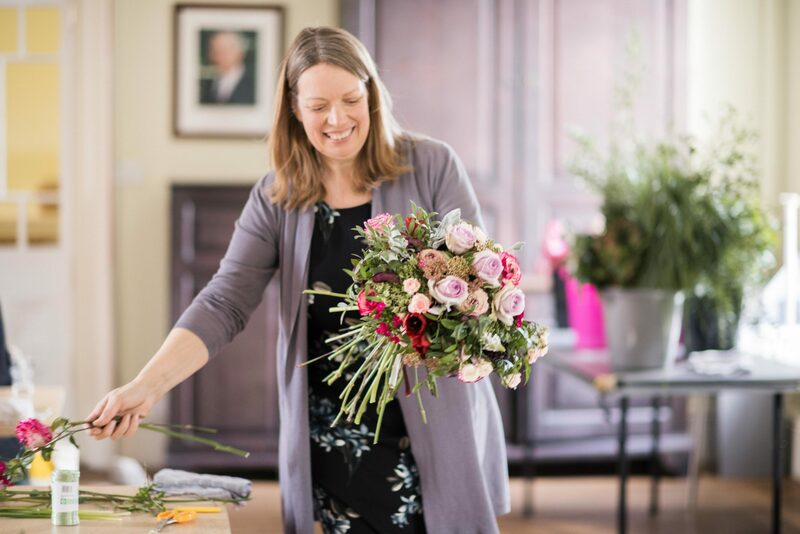 We are thrilled to announce that we shall be teaching our next bespoke flower arranging class in London this June in a unique and exclusive floral collaboration with London’s beautiful Chelsea Physic Garden. Our Master Florists have designed an exclusive series of inspirational classes for the Chelsea Physic Garden inspired by their plant collections and garden design and packed with tips, techniques and beautiful flowers. “We are both great lovers of the Chelsea Physic Garden and are super-excited to have the opportunity to be bringing the Academy’s practical, inspirational teaching to such a prestigious London venue,” says Julie (Collins), who will be hosting some of the classes with Tina Parkes. Each day will open with a short tour of the gardens before moving indoors for tea and coffee with the Academy’s friendly tutors and the first design of the day. After a delicious lunch in the café at the Chelsea Physic Garden comes the chance to create a second design guided by the Academy. The classes will have a distinct theme and reference the plants or design of the Chelsea Physic Garden in some way. 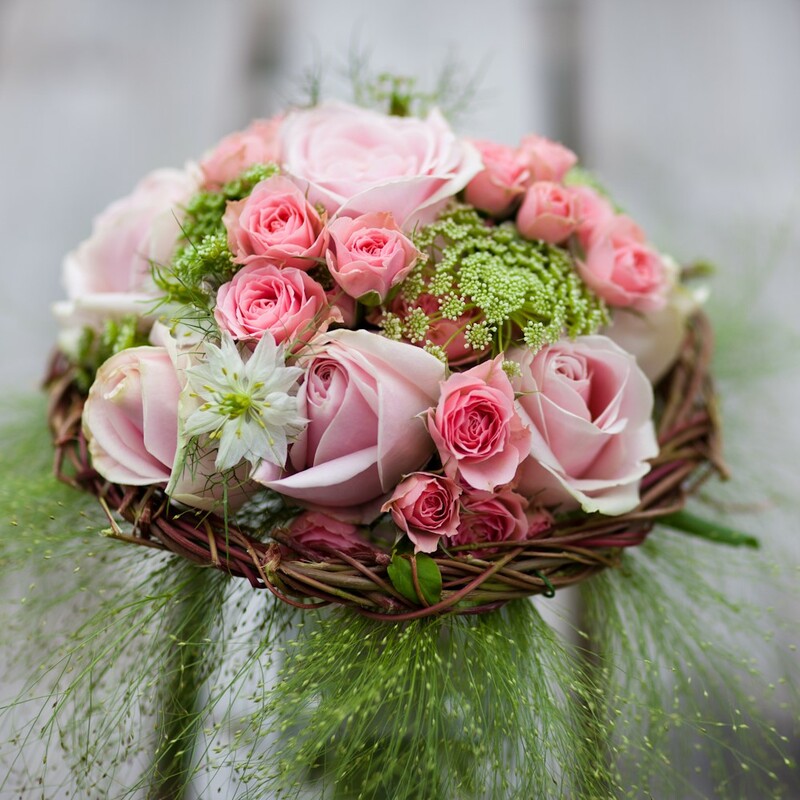 The next class in June will be looking at vines to make a frame around a tied posy and an arrangement made with summer flowers. 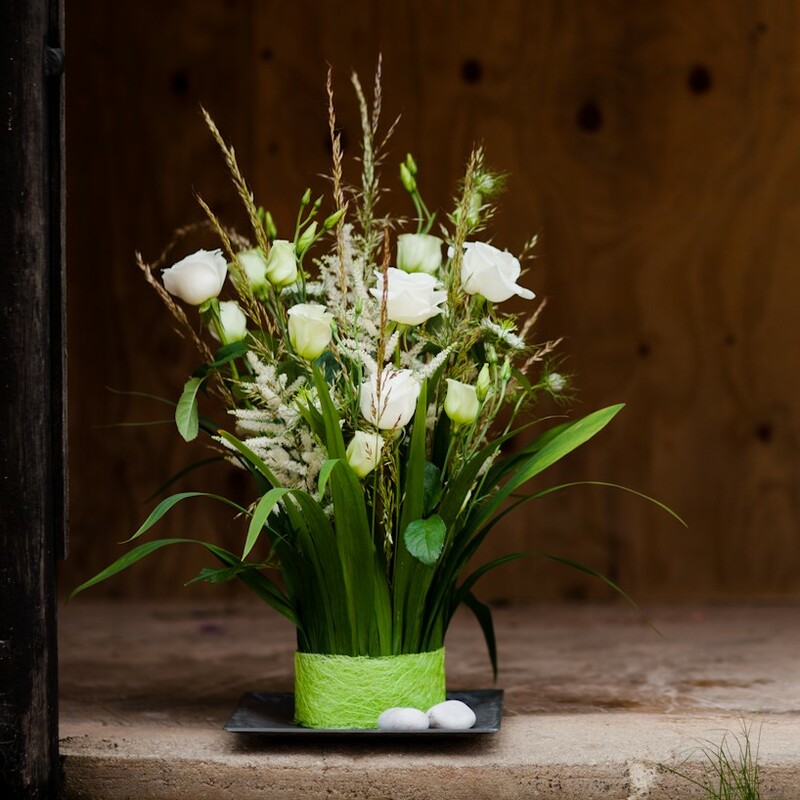 Whether you are a complete beginner or an enthusiastic flower arranger, you will leave inspired, informed and with two exquisite floral designs. All our classes at Chelsea Physic Garden are available to book through their website. All our classes at Chelsea Physic Garden are available to book through their website, please click on dates below for more detail.